The WA-AC-24-ST is a 120VAC to 24VAC power adapter. It comes equipped with stripped ends so it can wire directly into a terminal block and US type A plug. 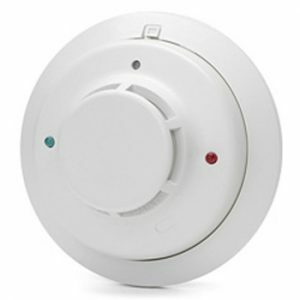 Which products require the additional purchase of the WA-AC-24-ST? 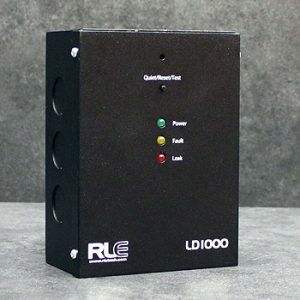 RLE’s LD1000, LD1000-M, SD-RO1, and SMK require 24V power. If you purchase any of these products, you will also need to purchase this power supply. 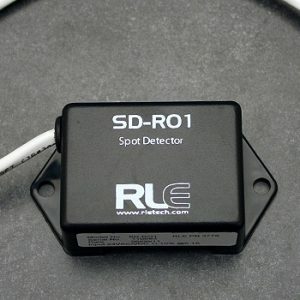 Spot detector with one relay output.